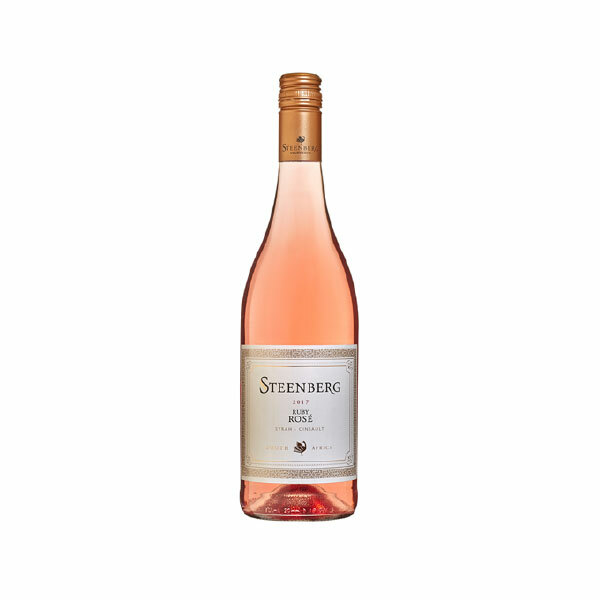 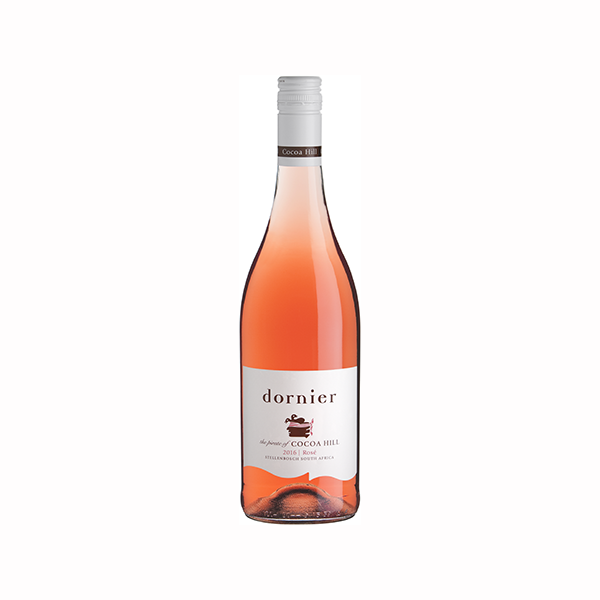 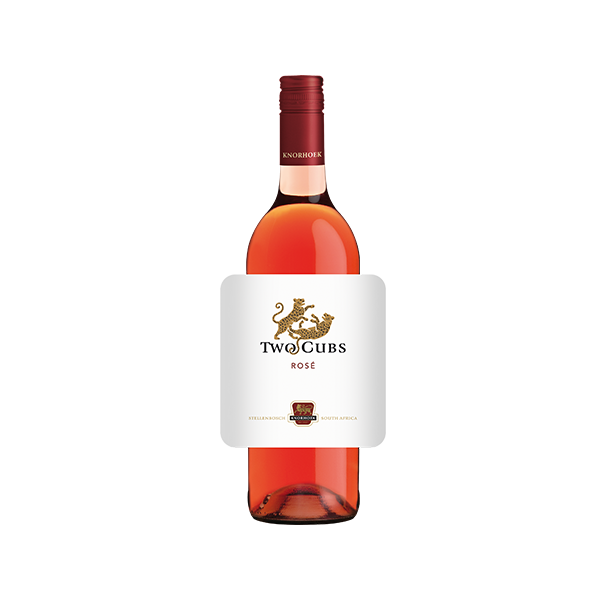 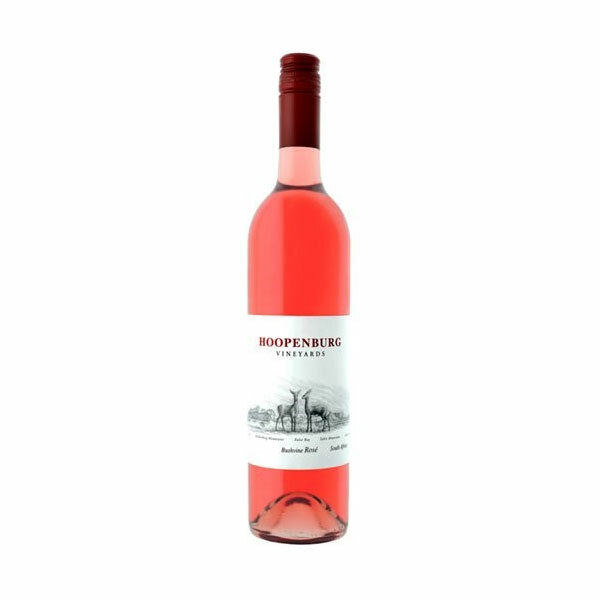 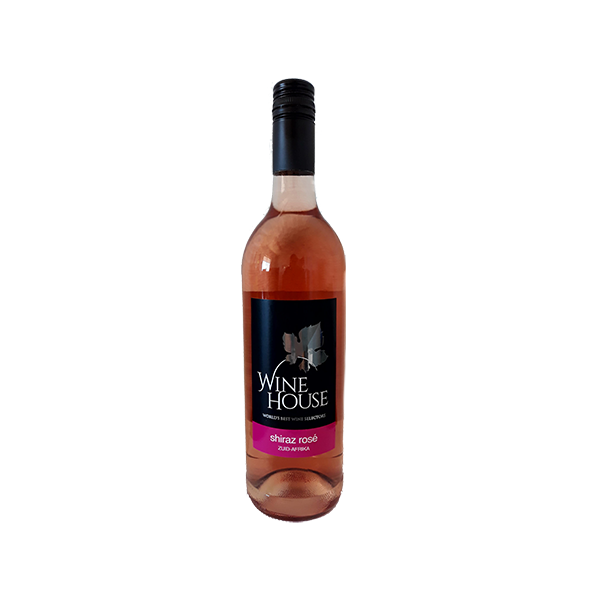 This versatile wine is well balanced, with a seductive aroma of strawberries and a crisp and dry finish. 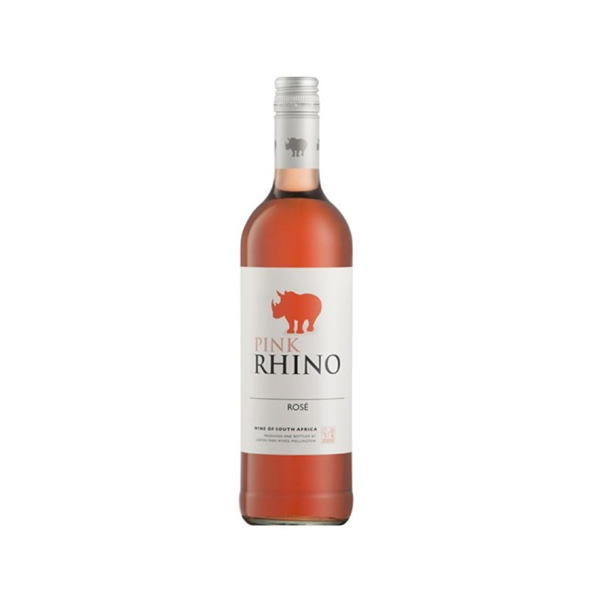 Playful and light-hearted with hints of fresh strawberries & raspberries. 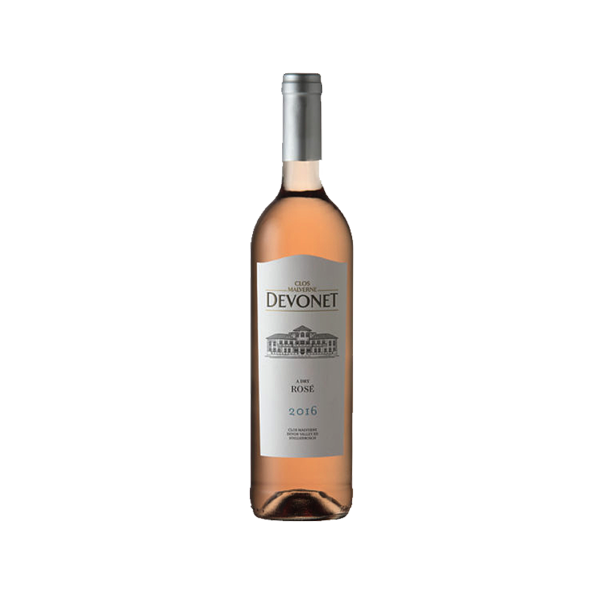 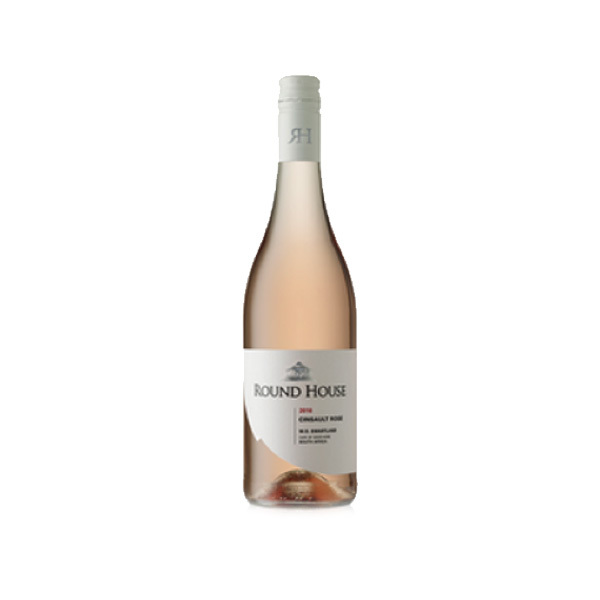 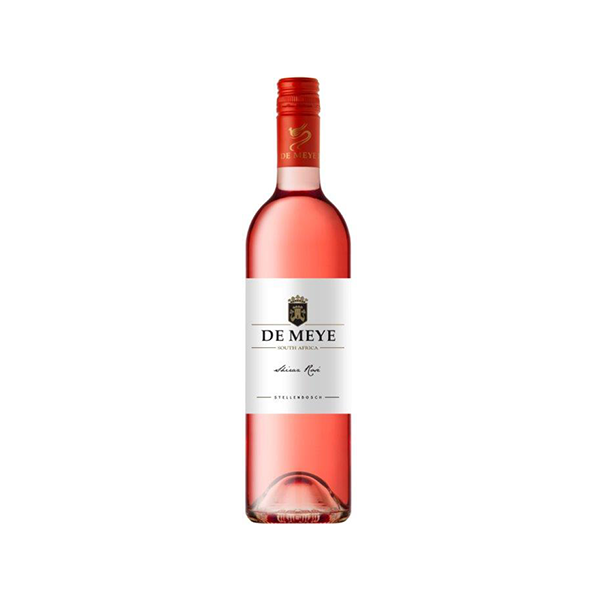 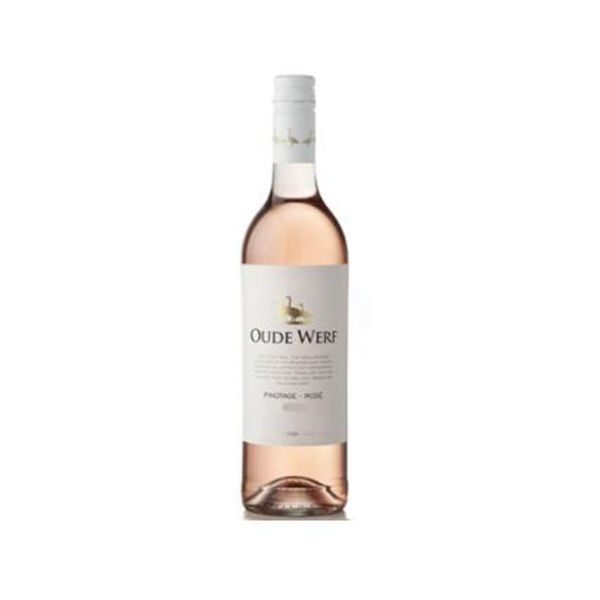 A refreshing, easy drinking rose. 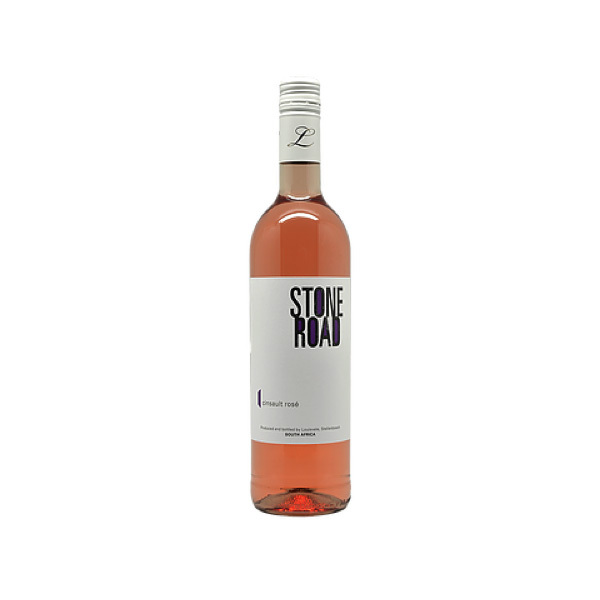 A Shiraz blend.